Data is Yellow Pages’ lifeblood. As part of its ongoing digital transformation, it wished to improve governance of its marketing ecosystem and above all improve how it collects and leverages real-time customer data. 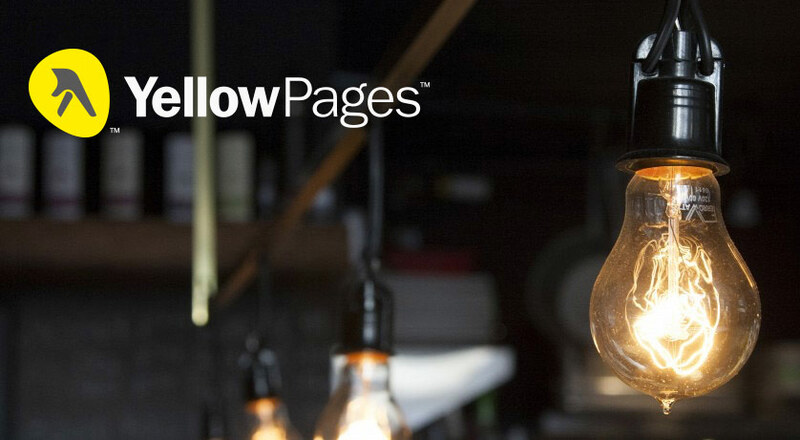 Yellow Pages is a leading digital media and marketing solutions company offering services to small and medium enterprises across Canada. To enhance its flagship local search service and launch new mobile apps, data plays a critical role in three areas: to analyse visitor behaviour, to improve the relevance of search results, and to provide performance reports to advertisers. The company lacked reliable processes to manage digital tags across its websites and mobile apps. Each solution had its own data model, which made acquisition and analysis of customer data challenging. Adding or replacing a given vendor solution could take weeks with the need to manually make changes across hundreds of pages. After discussing with other companies facing the same challenges, the need for a tag management system became apparent. Yellow Pages issued and RFP listing a hundred or more selection criteria to three international vendors, including Commanders Act. Working with an outside consultancy, Yellow Pages carried out a performance benchmark of the three vendors in a test environment under various simulated user loads. An innovative roadmap (API, Data Hub, server side solution integrations). The customer orientation of the pre-sales, consulting, and customer support teams. Exceptional ease of use, which has been instrumental in fostering user adoption. 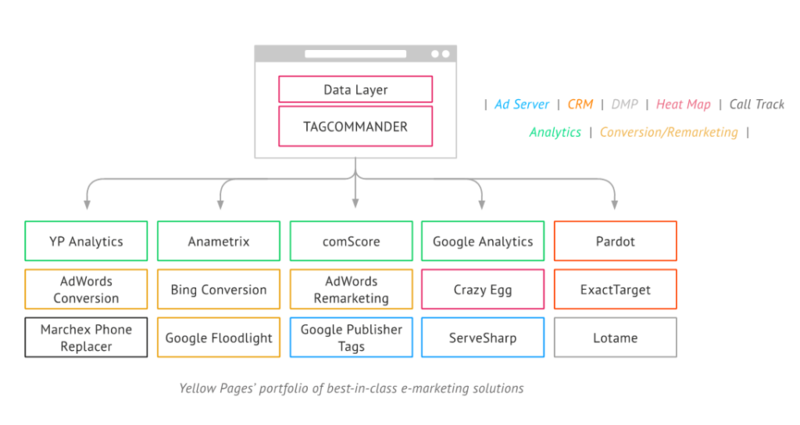 Working closely with the Commanders Act customer success team, Yellow Pages started out by defining a data layer spanning 115 variables to address all measured events (page, link, search and visitor) and meet all its analytical needs. A 15% reduction in page load times, improving the user experience, enabling more data to be captured, and favouring search ranking (SEO). Online data collection and distribution is standardised; live data is streamed to the company’s Hadoop “big data” store with quality and relevance ensured. Testing, swapping in, or deploying a new marketing solution is now possible in under 2 weeks versus over one month prior. The company is taking advantage of this newly gained speed to more actively manage its portfolio of e-marketing solutions – with the goal of always having a set of high-performance, best-in-class tools that best meet its marketing and analytical needs. “The implementation of a single tag container by Commanders Act allowed us to reduce page load times by 15%.